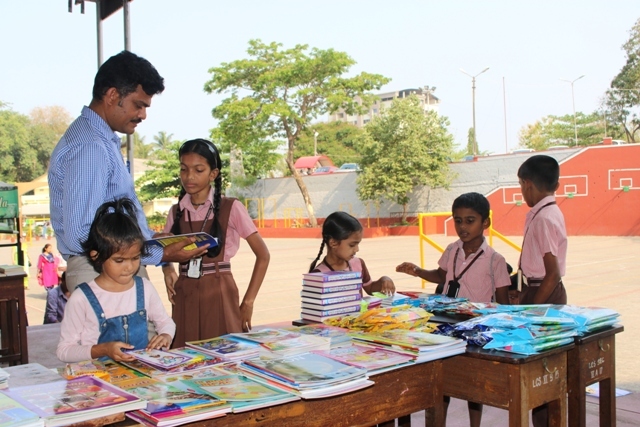 ‘To be in children’s memories tomorrow, you have to be in their lives today’. 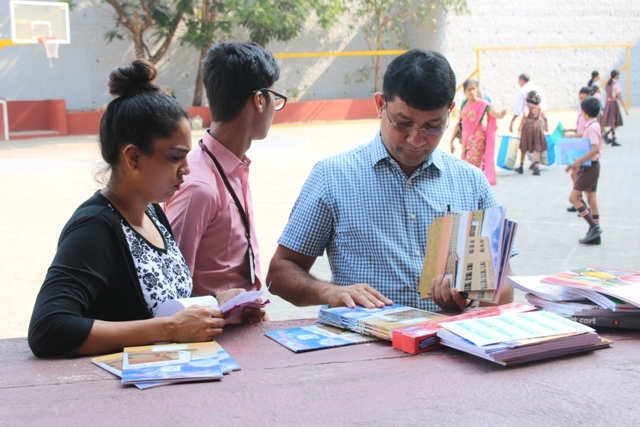 Principal and staff of Lourdes Central School joined for prayer to begin Open House for classes I to IX and class XI on 10th April 2018, AT 8A.M. 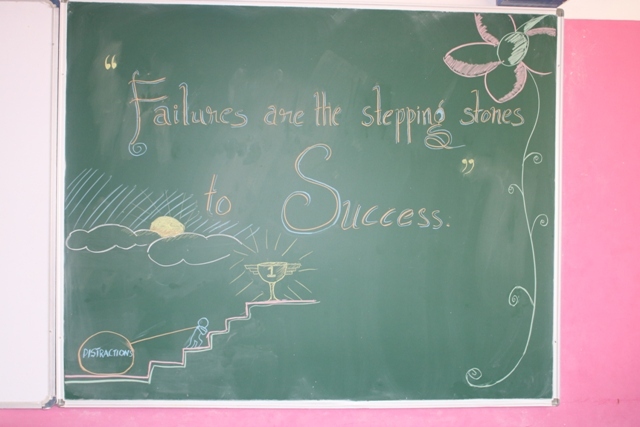 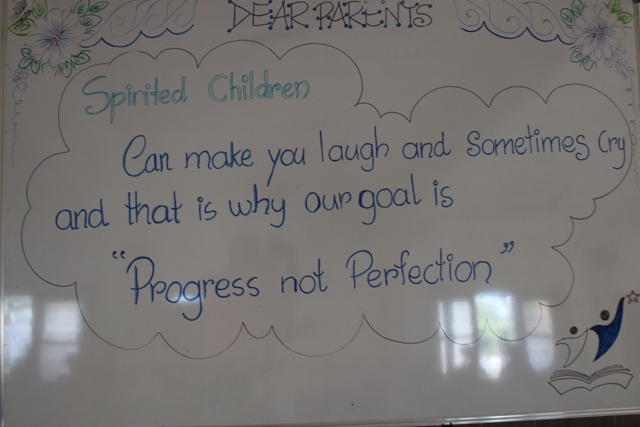 Parents of the children were welcomed for the Open House session with the inspirational thoughts displayed on the classroom Bulletin board. 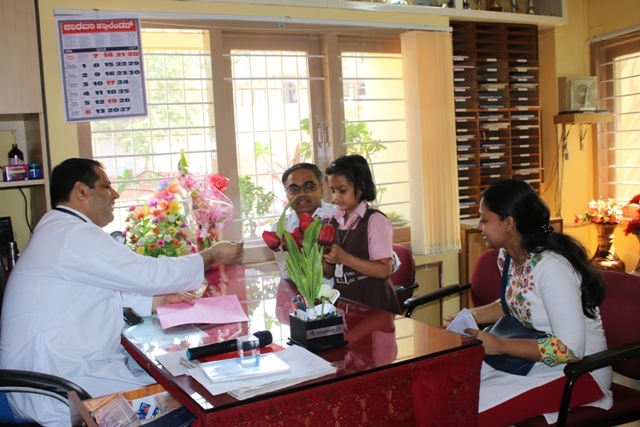 Teachers and children both together made the parents comfortable for the Open House by interacting with them. 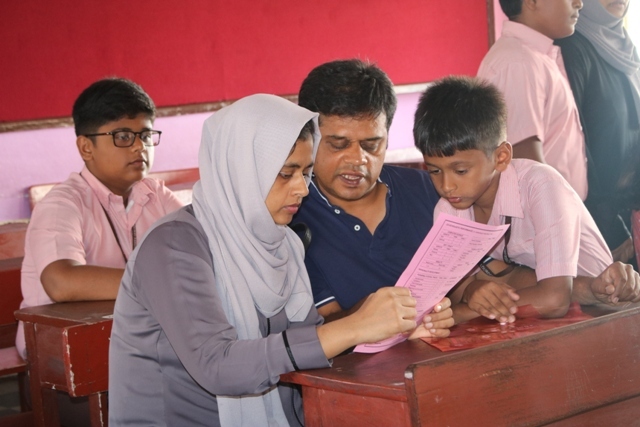 Class Teachers and Subject Teachers spent time with the parents of each student and apprised them of the progress of their kids and also the areas where more efforts expected from their wards. 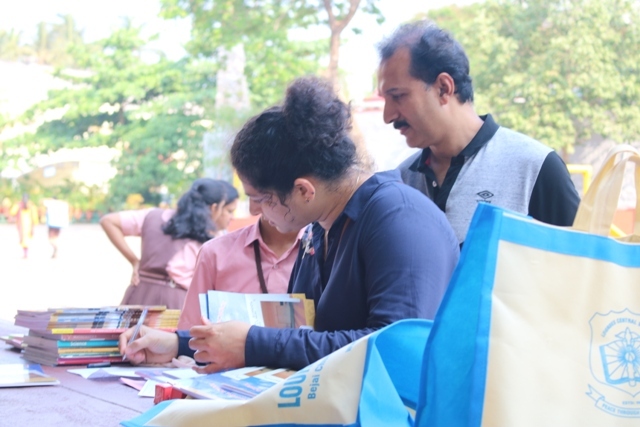 The Principal also spread the awareness of conserving nature to the parents through the memorable bookmark with pictorial presentation of Eco Club activities of LCS. 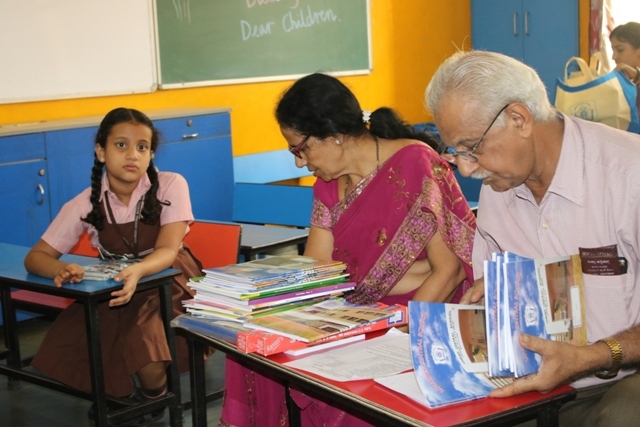 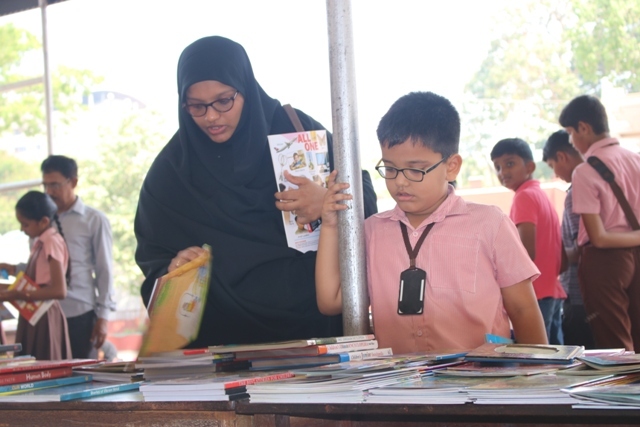 Later the parents were guided to collect the books for the next academic year. 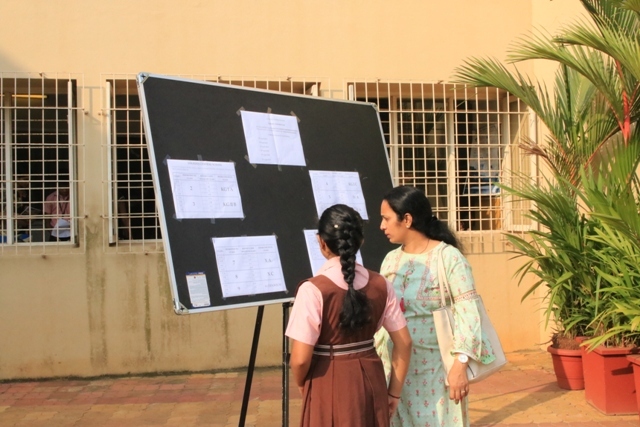 The Open House session ended at 11.30 a.m. with a smile on the face of children, parents and signifying a positive approach towards the curriculum of the next academic year.